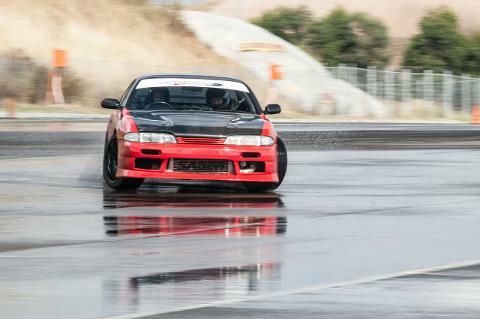 Drift Experience Intro is a brief introduction to drifting. Students will get a taste of the basic drifting techniques. 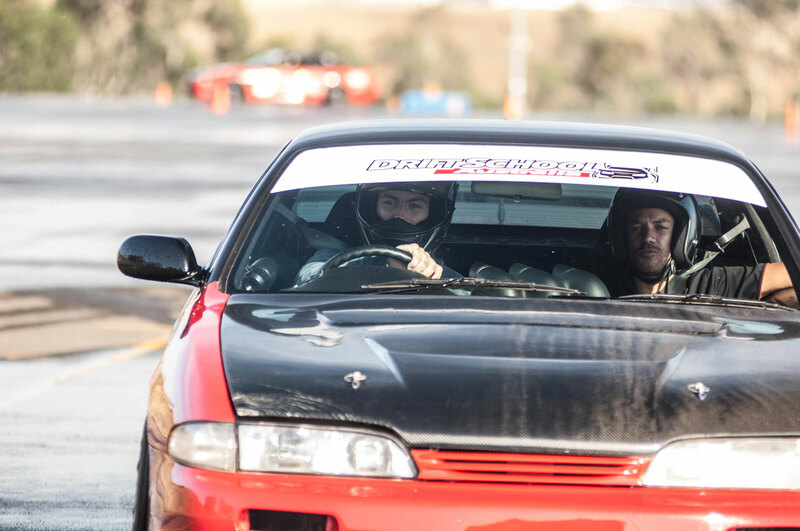 This experience is ideal for those who want a little taster of drifting, while learning some fun skills from industry pros. Tea, coffee and cold drinks provided throughout the course. Allow up to 1 hour depending on class size and other variables such as weather.